Sales of SUVs in the UK showed a 21.5% increase in 2015 and sales of PHEV plug-in ultra low emission vehicles increased by 94%. In January this year PHEV sales were up by another 33%. Combine SUV design and PHEV technology together and you get the Mitsubishi Outlander PHEV, but there is also the latest Outlander turbodiesel to consider. The Mitsubishi Outlander large five/seven seater 4×4 SUVs are best known for their headline grabbing PHEV plug-in electric/petrol versions with five seats which launched the PHEV (Plug-in Hybrid Electric Vehicle) market sector in 2014. The latest 2016 model year versions, with even lower CO2 emissions of 42 g/km, were introduced in October last year along with the new five or seven seater 2.2 litre 4×4 diesel models. PHEV prices start from £29,249 and the 2.2 litre diesel models from £24,799. The Mitsubishi Outlander PHEV took 41% of the 28,188 ultra-low emission vehicles sold in the UK last year and remains the clear leader in terms of sales. Such has been the success of PHEV technology for lowering CO2 emissions that most major manufacturers have, or soon will have, plug-in hybrid models in their line-ups. Their popularity has been driven by the low CO2 emissions which in turn lower company car Benefit-in-Kind tax to 5%. They are also currently eligible for the Governments £5,000 grant towards the purchase price, companies benefit too from the 100% write-down allowance in the first year of ownership, they currently have no VED road tax charges and they are exempt from the London Congestion charge. 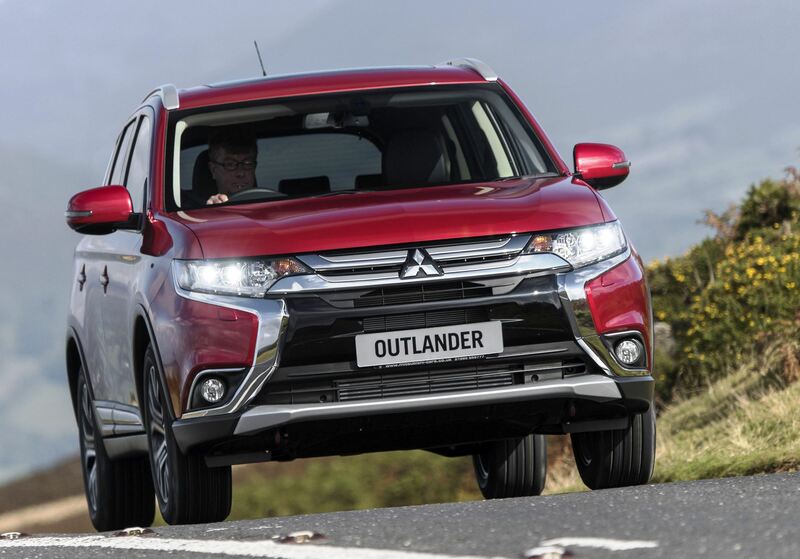 The Outlander PHEV with its 2.0 litre petrol engine and twin electric motors plus standard automatic transmission can travel 32.5 miles in pure electric mode with an official 156 mpg Combined Cycle fuel consumption figure. But that can only be achieved if the electric plug-in facility is used. In reality, true-life figures during my road tests have ranged from 36 mpg in petrol engine mode, up to 90 mpg in petrol/electric hybrid mode when the plug-in function is used, resulting in a real-life overall average of around 60 mpg. Potentially high demand for PHEVs could alter because of the forthcoming changes to the Plug-In Car Grant, which come into effect from 1 March this year. These changes see a reduction in the grant to £2,500, and from 1 April company car drivers will see their Benefit-in-Kind tax rate go up to 7%. Currently there are no announcements about changes to VED road tax rates or London Congestion Charges. So in the light of these tax changes the new Outlander diesel could see their UK sales increase in 2016 with a forecast of around 3,000 registrations. The lower price of diesel fuel will also be a consideration. But the diesel models have much higher BIK rates of 25 or 28% because of their higher CO2 emissions of 139 g/km manual and 153 g/km automatic. This fact alone should continue to make the low tax PHEVs more advantageous to company car drivers. So which version to choose, Outlander PHEV or Outlander 2.2 litre turbodiesel? In fairness Mitsubishi has always said in practical terms high mileage drivers will benefit most from going the diesel route. The PHEV petrol/hybrid works best for commuting purposes where the plug-in facility can be used daily to increase its range. If used for commuting to and from work with a total range of not more than 32.5 miles, just by plugging it into the mains electricity supply the driver would use no petrol at all, but how practical would that be in real-life? Having driven the Outlander PHEV last October at the UK press launch I have just had a week long test driving session with the Outlander 2.2 litre DI-D 4×4 seven seater, with the top level GX4 specification and with automatic transmission. This model weighs in at £32,899. That price looks high but put it into context against other large seven seater SUVs and it’s competitive. It is also £1,000 less than its equivalent spec Outlander PHEV stablemate after the current £5,000 grant has been applied. 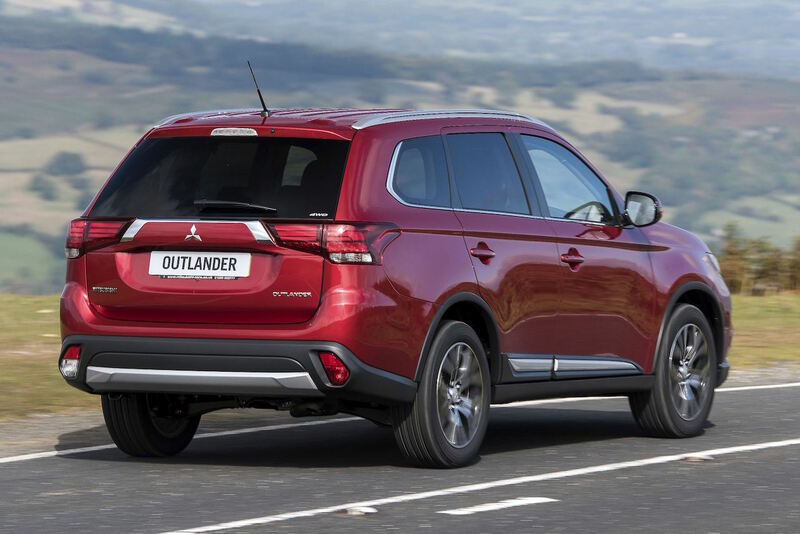 The price of the Outlander diesel model will look even better against the PHEV versions from March when the plug-in grant is reduced by half. The Outlander diesel’s most likely competitors are the new Land Rover Discovery Sport, the Toyota RAV4 which also soon gets a hybrid power option, the Mazda CX-5, Honda CR-V, Kia Sorento, Volvo XC60/XC90, Audi Q5/Q7 and the BMW X3/X5 models. Like the Outlander PHEV the diesel version for 2016 has a minor exterior facelift but a bigger improvement in interior quality, equipment levels and overall driving refinement, due to improved ride comfort and handling and lower noise intrusion. The new ‘dynamic shield’ front end styling gives a sportier appearance and improves air-flow over the vehicle. The new ‘family face’ grille carries the famous Three Diamonds trade mark and slim LED headlights and LED daytime running lights flank the new grill layout, which is supported by a more prominent bumper. Other styling tweaks to the side reduce the previous slab-sided image and the vehicle looks lower, leaner and wider. There is also a new bumper design at the rear adding to the 40 mm increase in overall length. Overall it looks more refined. Inside the improvements are even more noticeable and are more in keeping with the requirements of European buyers rather than the plainer ones of the Japanese domestic market. The plastic trim looks and feels of a higher quality than previously but doesn’t match that of the Discovery Sport or Audi/BMW competitors. 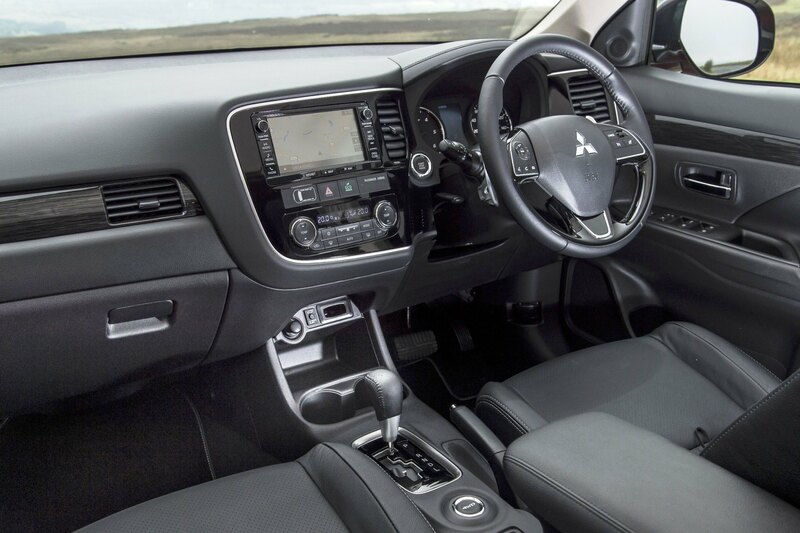 When it comes to the choice of models available there are GX2 manual, GX3 manual and auto and GX4 manual and auto variants with leather upholstery as an option for GX3 versions, and standard fit for GX4 models. 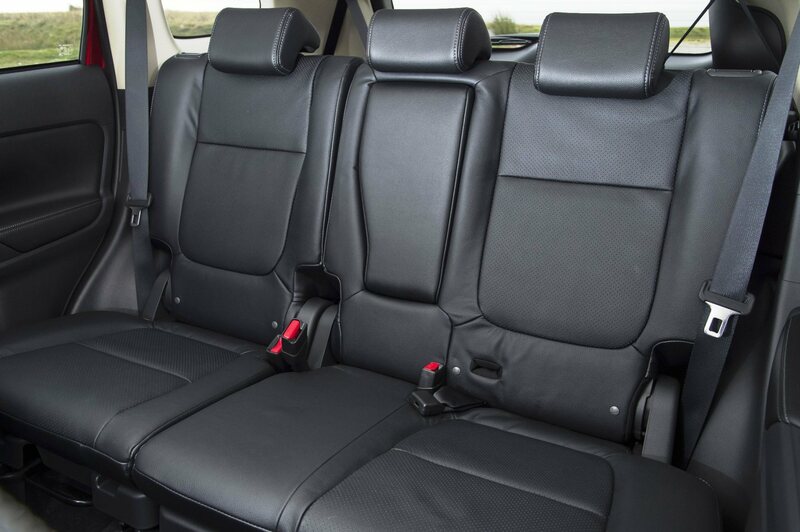 The leather upholstery is of a better grade than previous versions, the seats offer greater padding and are more comfortable, the centre console and other trim inserts have a ‘black ash’ design and there are chrome inserts to brighten the overall ambience, also there is ambient lighting for the floor area. The controls are more intuitive with less buttons and the new Multi Communication System has a better start-up time of 15 seconds, the LED headlights have auto levelling and the rear tailgate opens higher. Improved insulation throughout and in the wheelarches, increased glass thickness and more weather strips around the doors significantly reduce interior noise intrusion. The suspension has also been revised to provide a more compliant ride with less body roll and the active yaw control contributes to its sure-footedness. With its extra performance and improved ride characteristics the new Outlanders feel more alert, responsive and agile in their driveability. The spec of the GX4 model I tested included 18-inch alloy wheels, keyless operation with start/stop button, Eco mode, rear view camera, privacy glass, air-con, electric windows and mirrors, Bluetooth, auto lights/wipers, all wheel drive, cruise control, leather upholstery, 7.0-inch sat-nav with DAB radio, electric tailgate, sunroof and heated front seats. The seven seats configuration uses three rows with two front individual seats, a sliding middle row of three seats which can be folded in a 60-40 configuration and the third row of two seats fold down into the floor for maximum load carrying capacity of 1,608 litres (56.8 cu.ft). 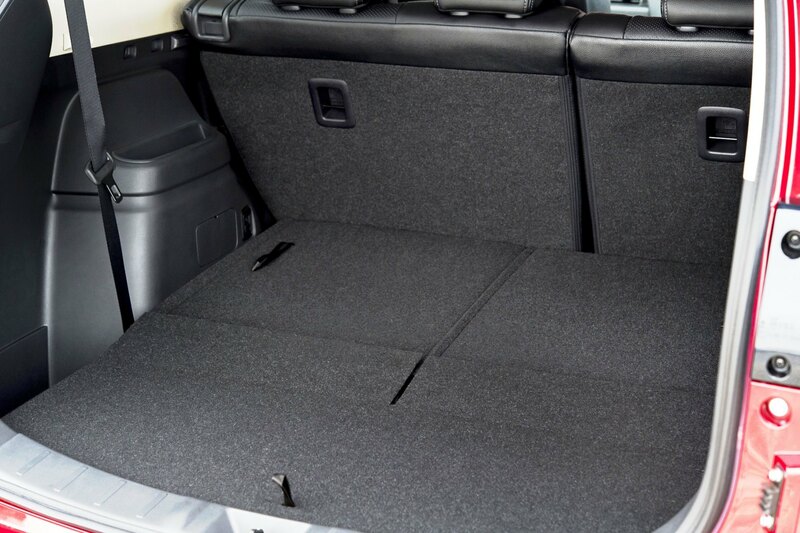 With all seven seats in use the boot space is minimal at 128 litres (4.5 cu.ft). The braked towing capacity is 2,000 kg (4,409 lb). The 2016 Outlander diesel has a revised 2.2 litre, four cylinder, direct injection turbodiesel engine. This is a double overhead camshaft unit complying with Euro 6 lower emissions. Power output is 147 bhp, with 360 Nm (266 lb.ft) of torque from 1,500 rpm for the automatic transmission and 380 Nm (271 lb.ft) at 1,750 rpm for the manual gearbox. Top speed is 118 mph auto and 124 mph for the manual; zero to 62mph takes 11.6 seconds auto and 10.2 for the manual. The official Combined Cycle fuel consumption is 48.7 mpg auto and 53.3 mpg manual. The CO2 emissions are 154 g/km auto and 139 g/km manual. VED road tax is £180 auto/£130 manual, BIK company car tax is 28% auto and 25% manual. 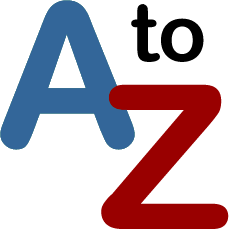 Insurance is rated as band 27E for both transmission types. 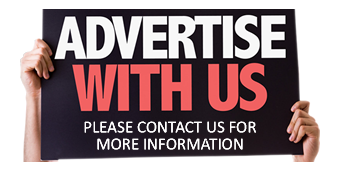 All models are covered by a five years/62,500 mile warranty. The manual gearbox Outlander diesel model is £1,400 cheaper to buy than the auto, it is also cheaper to run and marginally better for acceleration and top speed. However at the top end of the SUV market automatics are more popular as they give better driving refinement. 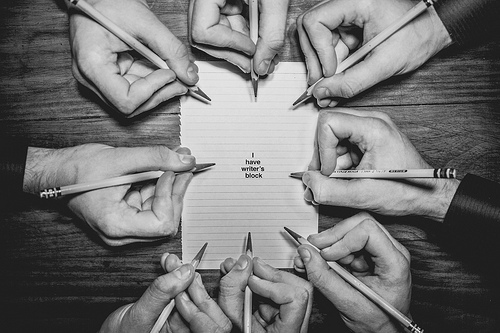 The revised engine felt strong and was relatively hushed. It seemed well-matched with the six speed torque converter automatic gearbox, which has fully auto and manual change modes plus a low ratio mode. It also has steering column mounted gearshift paddles. In addition, fitted as standard to all versions, is Mitsubishi’s on-demand 4WD system with active yaw control. A simple to use push-button controller positioned behind the gear selector allows for 4WD Eco mode which predominately drives the front wheels but when traction is lost will engage 4WD. The 4WD Auto mode gives permanent all wheel drive on and off road. 4WD Lock mode gives greater traction in the most demanding of conditions, again on or off road. The only disappointment with the Outlander diesel was its real-life fuel economy. My week long test covered my usual motorway cruising, country A/B roads and a small amount of in-town travel. It returned 36.4 mpg overall, well below the official figure of 48.7 mpg. On the plus side it might not be as fuel and CO2 efficient or currently as low in taxes as its PHEV stablemate, but the GX4 spec turbodiesel version is cheaper to buy and more convenient to use without having to plug it into the mains electricity to get optimum fuel economy. If the future reduction in the current £5,000 grant to buy a PHEV model and the rise in Benefit-in-Kind tax rates stall sales of plug-in hybrids, then the diesel version of the Outlander is a very capable alternative option. However I cannot see company car drivers moving away from the PHEV model, it will hurt their pockets too much because the much lower Benefit-in-Kind tax savings are significant. 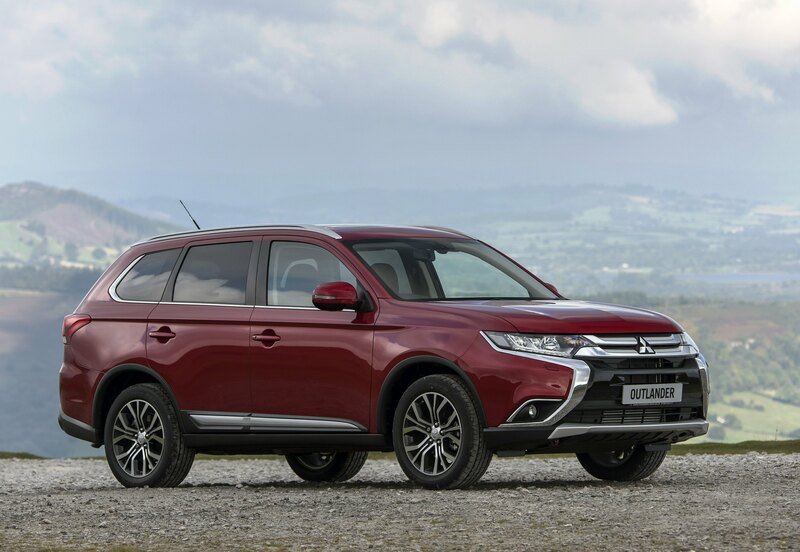 As Mitsubishi tells potential Outlander customers, for high mileage users, those who tow, those country folk who use an Outlander as a workhorse as well as family transport, the diesel is the best option to go for. It would be my personal choice but then I live in the country and travel high mileages. For: Much improved in quality, equipment, ride comfort, handling, an easy large SUV to live with. Against: Not as tax efficient as the PHEV version, real-life fuel economy fell well short of the official figures. Mitsubishi Outlander 2.2 DI-D GX4 auto 4×4 SUV. Transmission: 6-speed auto with on demand selectable mode 4WD system. Torque: 360 Nm (266 lb.ft) from 1,500 to 2,750 rpm. Fuel consumption: Combined Cycle 48.7 mpg (36.4mpg on test). Emissions and taxation: CO2 154 g/km, VED road tax £180, BIK company car tax 28%. rising to 30% from April this year. Dimensions/capacities: L 4,695 mm (15 ft 5 in), W 1,810 mm (5 ft 11in), H 1,680 mm (5 ft 6in), 5 doors/7 seats, boot/load space 128 to 1,608 litres (4.5 to 56.8 cu.ft), braked towing weight 2,000 kg (4,409 lb).